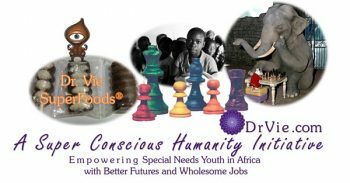 Empowering youth in Africa through superfoods and chess ? » SuperFoods the Game of Chess? SuperFoods the Game of Chess? When Your Thoughts Contradict Your Actions? Gun Control Not Enough. Is your child the next shooter or one killed? Waiting for the Messiah When Already Here! Youth are the hope for a better world, for you and I and for each and every human and Being on Planet Earth and as far as humans can venture. For this reason the education of our youth is vital, especially the special needs youth who are impoverished, and challenged because of what life has dished out to them. How do superfoods and a game of chess help these youth? QUESTION: But how can this be, Dr. Vie? 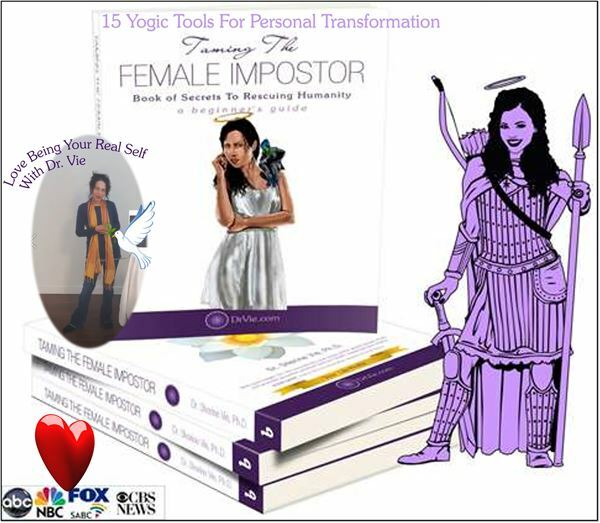 When our mind is clear and not disturbed by negativity and our body is strengthened with the proper nourishment, then we have a better chance of living as super conscious humans, loving, compassionate and evolved. As my humanitarian work in Africa continues, thanks to the unconditional love and support of my dearest Mother Vie, as always I realize the hope for a better world is with our youth.The question is: how can we guide the children of today so they can be valued contributors to the future of our planet, which is our home? The child who is born without challenges, into a family that is able to clothe and feed and educate and indulge him/her, is not guaranteed to be an asset to the future of this Planet and her Beings. Over the thousands of years, we’ve witnessed the horrors of power struggles, inequality, poverty, famine, discrimination, violence, and more as humans wreaked havoc on Planet Earth. Today the damage caused by humans goes beyond our Earth. Even around Planet Earth, humans have managed to scatter debris and waste that is now spinning like a Saturn ring around the globe! I’ve seen the hope for a better future in the special needs youth…those who have one or more of life’s challenges…be it physical, mental, emotional….or that of being born into poverty, or discrimination in its multiplicities. These children if guided well, and nurtured well, shine with compassion and wisdom. Now in Africa I continue my humanitarian work with these special needs youth by sharing my decades of expertise and scientific discoveries about SuperFoods and Super Conscious Humanity. These children are being empowered with skills training and personal conscious awareness as they begin to feel valued contributors to Planet Earth. Chess evolved to train the mind…to view different perspectives in the game of life, and enables a child to see beyond the physical and environmental challenges he/she may have been born with or born into. So the superfoods game of chess is happening in Africa. 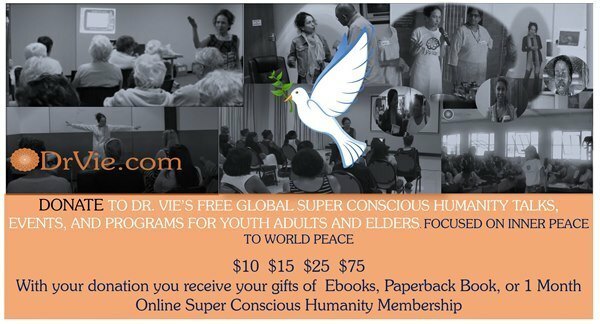 We’d love your support, in this humanitarian venture for a better world and happier lives. What does superfoods and chess have in common for the youth of Africa?